Welcome Taos Ryan Toscano Leary, the newest member of the Frenzy! 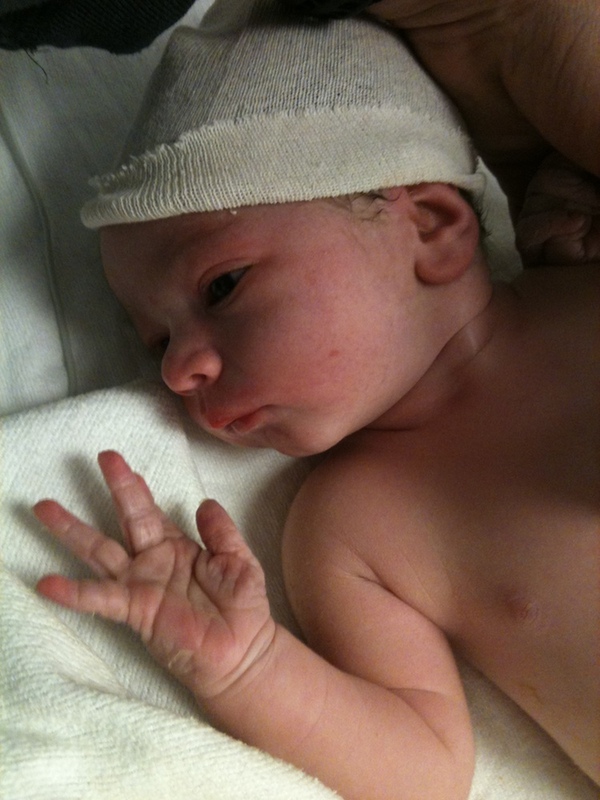 Congratulations to Rob and Maria, who welcomed a new boy into their family on December 2, 2010 at 1:26p!! Rob reports that the Toscano Leary family is happy and healthy. We're very happy for the new family and wish them the very best. What a lovely Holiday gift! We'll be sure to toast the family at this Friday's FAC, which you should all attend if you can (12/10 @ 5:30p @ West End Tavern).